Gloomy weather got you down? 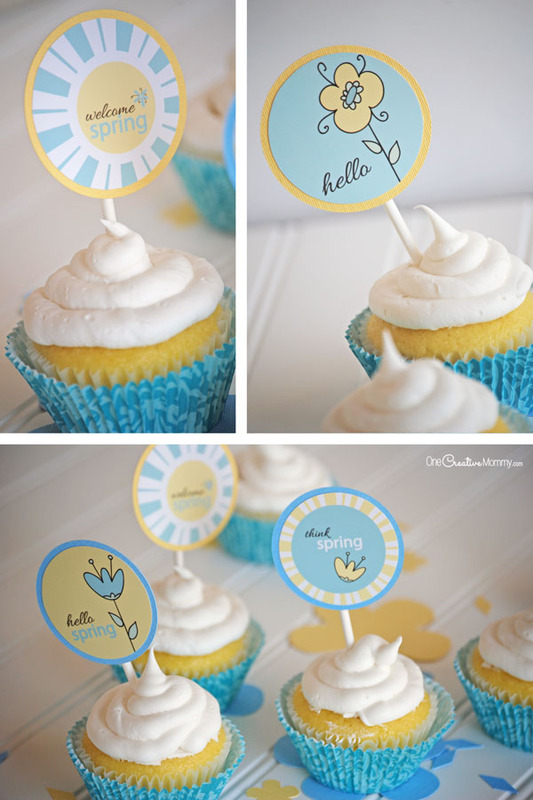 Today, I’m sharing some super cute Spring Cupcake Picks that are perfect for welcoming Spring. 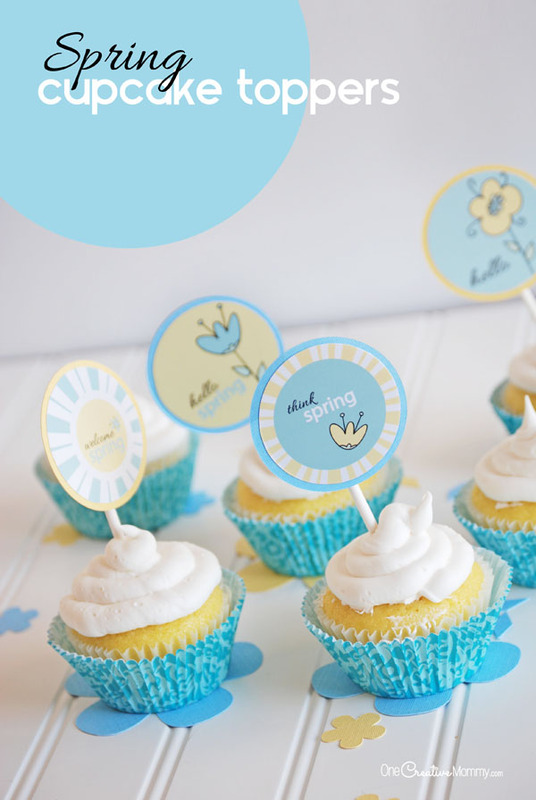 Fancy up your favorite cupcakes with these adorable Spring printable cupcake toppers! They’re a fun gift idea for neighbors, teachers, and friends. For me, nothing screams Spring like lemon pound cake. I know most people probably ask for chocolate cake on their birthdays, but for me, it’s always been lemon. Now that my family eats gluten free, I thought I’d have to go without–that is until my mom created this recipe for Gluten Free Lemon Pound Cake Cupcakes! They’re killer. Moist, delicious, and every bit as yummy as the original. (Moms are the best!) So, in honor of the new recipe, I had to dress them up with some fun printable cupcake toppers to share with friends. So, go ahead. 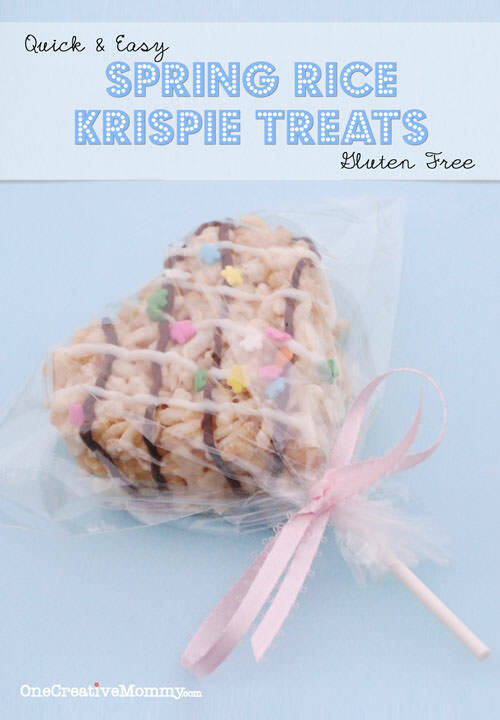 Chase away the winter blahs and surprise someone with a taste of Spring! Or, even better–host a party to welcome back the sun. 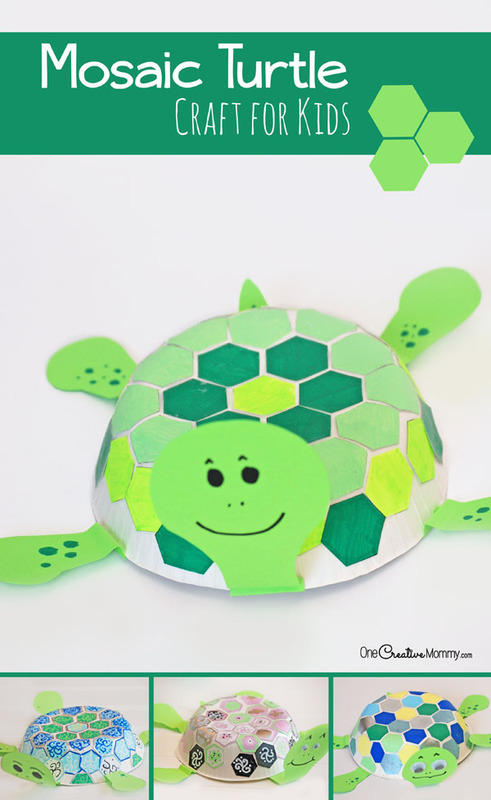 These adorable toppers are sure to bring some smiles. 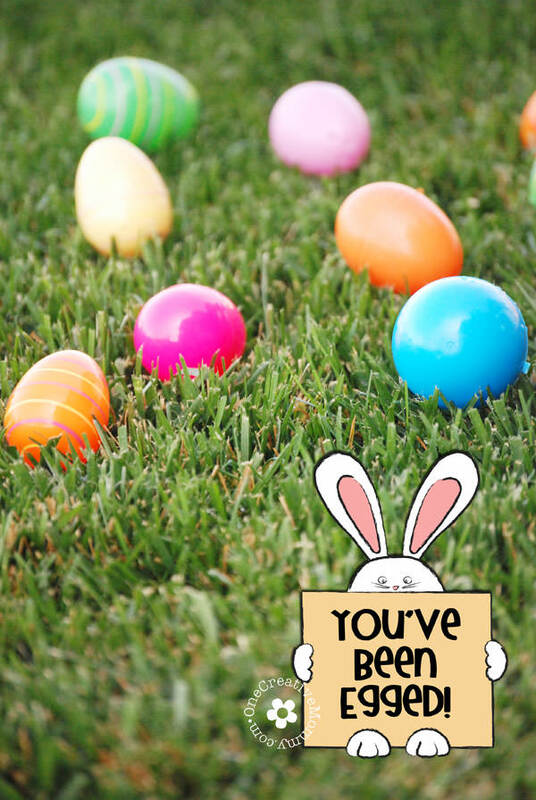 Click the download link below to head on over to my download page to get your free printable. 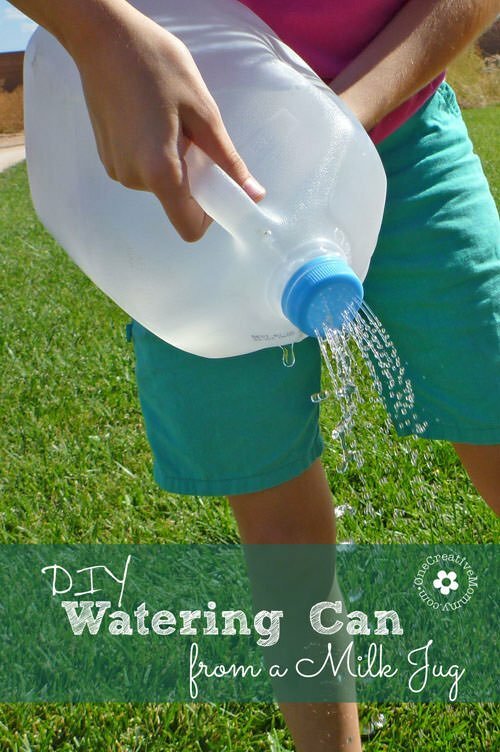 Need more great ideas for Spring? Click on the images below to visit the posts.